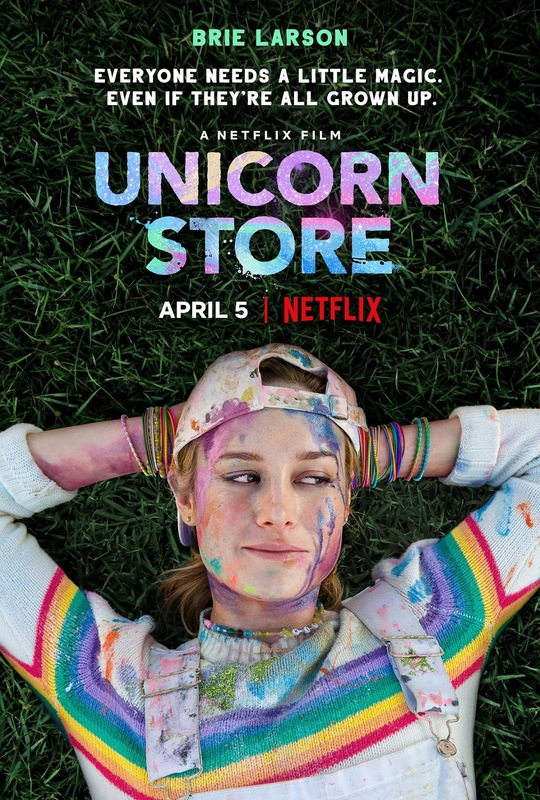 Kit (Brie Larson) is a lonely twenty-something dreamer who’s reluctant to leave the comforts of childhood and fully embrace adulthood. But when art school sends her packing, Kit is forced to move back home with her parents and take a temp job in a boring office. Just when she’s resolved to finally put her Care Bears aside and grow up, a mysterious salesman (Samuel L. Jackson) enters Kit’s life and offers to give her childlike heart its greatest desire. Larson’s directorial debut, with a script by Samantha McIntyre, is a love letter to everyone's inner child, and a reminder that no dream is impossible.